Hey everyone! I wanted to share with you all today a few swatches of some new lipsticks that I have recently picked up. I picked up some of the new Maybelline Color Sensational Vivids and a Wet n Wild MegaLast Lip Color. Maybelline Color Sensational Vivids - I picked these up at ULTA because they were having an awesome sale which was buy one Maybelline product, get one 50% off. I first bought Brazen Berry but fell in love with swatches of all of the other colors that I was finding. 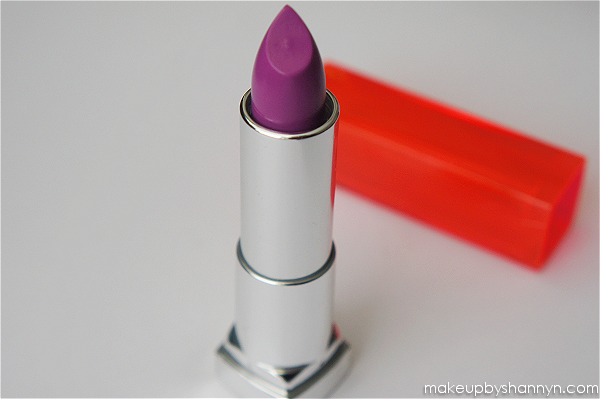 These lipsticks definitely have high impact color. I was expecting Brazen Berry to show up a bit more purple on my lips but still loved the final result. 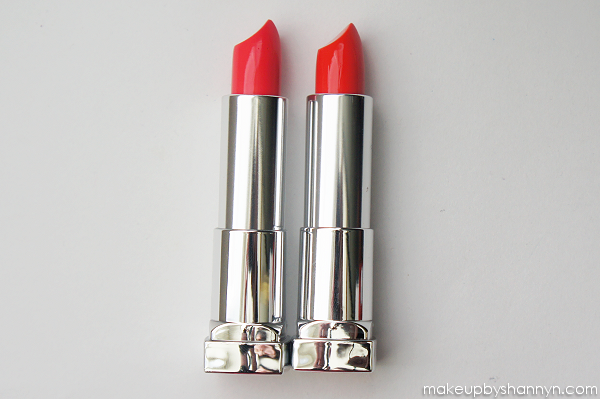 The other two that I picked up was Shocking Coral (Left) and Vibrant Mandarin (Right). Both of those color looked true to their color and applied smoothly. If you are looking for a vibrant lip color at a reasonable price I highly suggest that you check out these vivids! 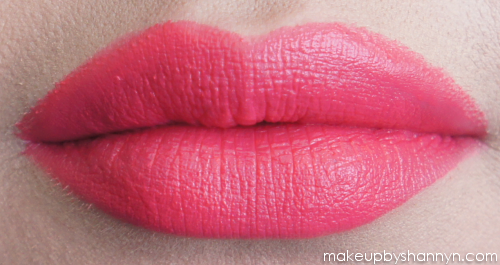 Wet N Wild Megalast Lip Color - I have reviewed these lip colors in the past and instantly fell in love. When I found out that Rite Aid was having a sale which was 40% off different brands which included Wet N Wild, I took that opportunity to stock up! 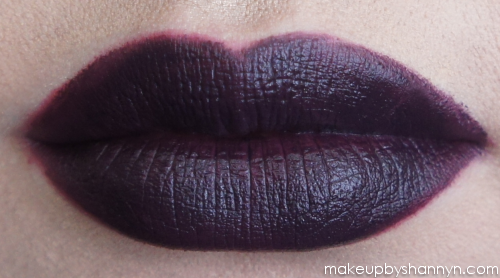 I love dark lip colors so I was immediately drawn to Vamp It Up. 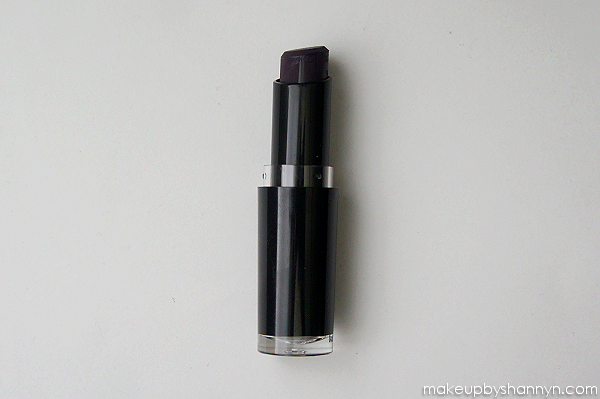 It is a deep plum color that makes a statement. 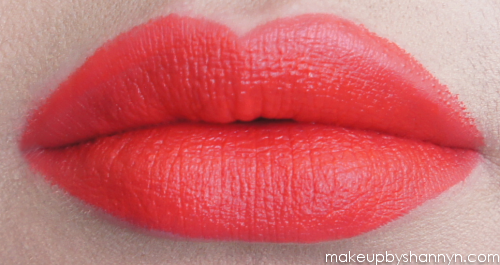 I love how it glided across my lips and did not require any layering. The color lasted all day with minor fading towards the end of the night.